Game Boy Australia: Soundbytes - Round 4 is ON! 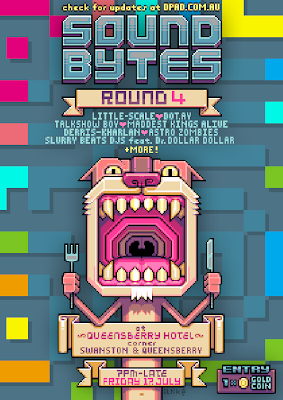 Soundbytes - Round 4 is ON! Who the feck is Dr. Dollar Dollar? More like who is Astro Zombies ?